Saw this at the Yamato Blog. An optional Ejection seat and baby pod. Supposed to retail for 3000 yen. 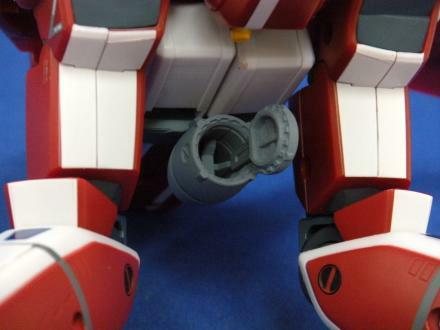 Its designed to attach to Yamato's 1/60 Valkyries. Not sure if they have a 1/48 version of this. The baby pod was first seen in Episode 30: Viva Maria of the Macross TV series. It was used so that Max and Milia's baby, Komilia, could travel with them in their mission to capture the Zentradi Factory. 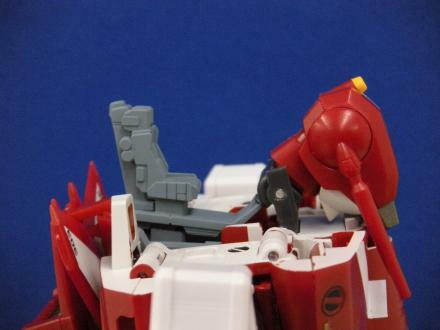 It was slung underneath Milia's VF-1J in the position where the Gunpod is supposed to go. 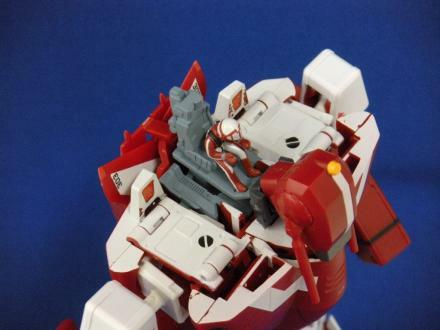 The other optional part was the ejection seat which is attached to the back of the head of the Valkyrie in Battloid mode. 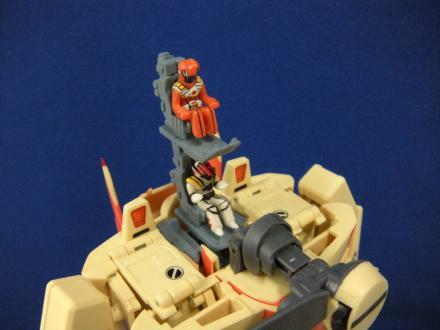 Update: New post in their blog shows a tandem ejection seat version for the VF-1D, Elint and Ostrich Valkyrie.